Q: Where can I purchase the TV chains? 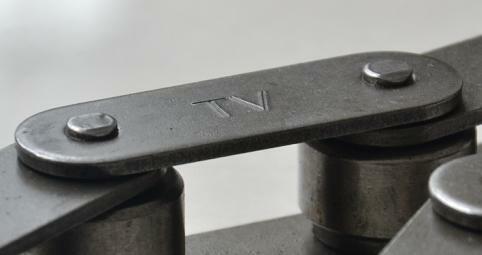 TV chains are usually selling by Hangzhou Vision Chain Transmission Co., ltd. directly. You can send e-mail or call us for the latest price. Q. Is there a distributer for TV chain? As of now, our distributers are located at Russia, American, Italy, and Germany. Specific distribution, refer to "Find a Distributor" section.